Hello Infinixers in the house, so i gat some good news for you guys today.. But this good news might not really be good news to some infinix users still. Now what is it? 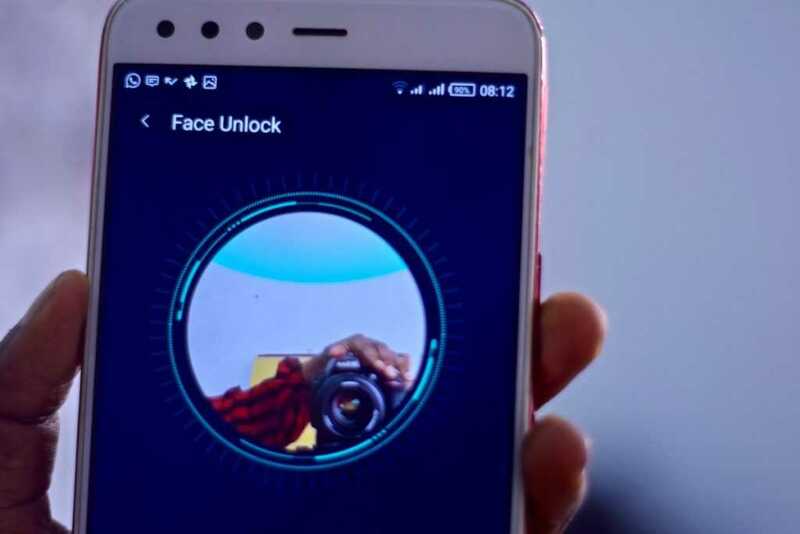 Infinix in their good hearts have decided to let almost everyone enjoy the good feelings that comes with their own Face ID feature that was first debuted on the Infinix Hot S3. And by doing that, they are sending out software updates to all infinix users around the world.. So this software update will add the Face ID to your various devices and let you use it just like everyone else has been doing. But wait, now is time for the bad news. And the bad news is that, forget about what i said earlier about this update coming to all infinix users. 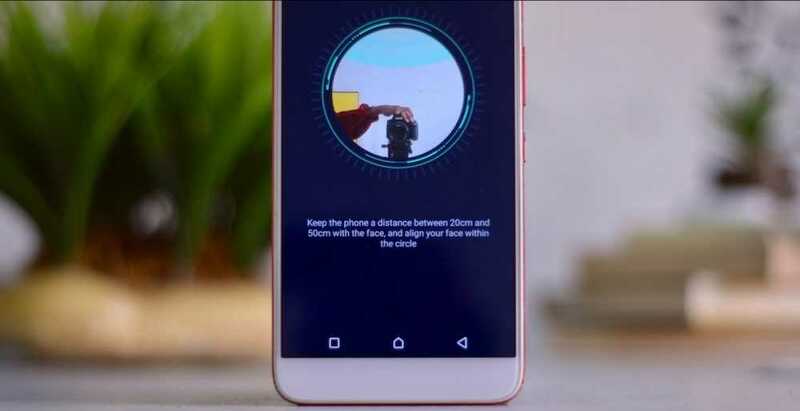 Let's just say the update is being rolled out to selected infinix smart phones, probably those ones that were launched between mid 2017 down to 2018. So below is a list of the devices that i'm pretty sure will be getting this update. So if your device is listed below, all you have to do is go to your device system settings, scroll all the way down to "About Phone", tap on system update, and download the update file. And that's all.